The 6ft 6in size is the most popular in the Emperor bed range. There are a few variations of this size, they can be extra long (up to 7ft) and are also known as metric king or large super king beds. A 6ft 6" bed is often created when 2 x 3ft 3" beds are pushed together. We have a great range of 200 x 200cm bedding for you to check out. We make fitted sheets and protectors to fit any depth of mattress. 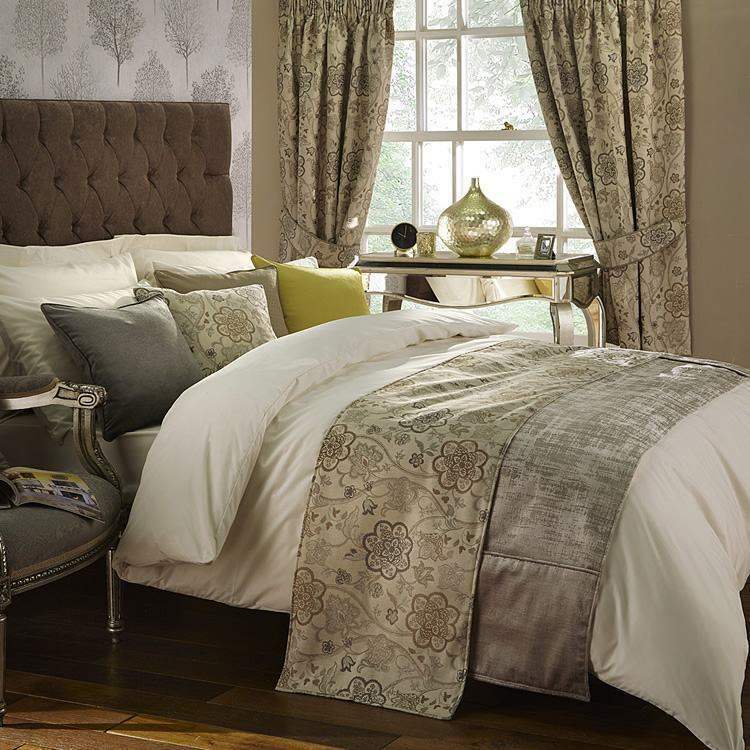 We also create amazing bedding sets to dress your emperor bed and bedroom, making your bed truly shine. All our bedding is made in house so we can make to any variation or depth of emperor mattress. If you have any questions or need fabric samples please call us on 01706 220020 or send us a query.